The IMX117CQT possesses the ideal picture quality for high-quality compact digital still cameras and camcorders. Low power consumption and a variety of readout modes make the IMX117CQT the perfect sensor for the increasingly popular sports camera. Equipped with the 4K mode and multiple other scanning modes will further broaden the potential of the abundant visual expression. 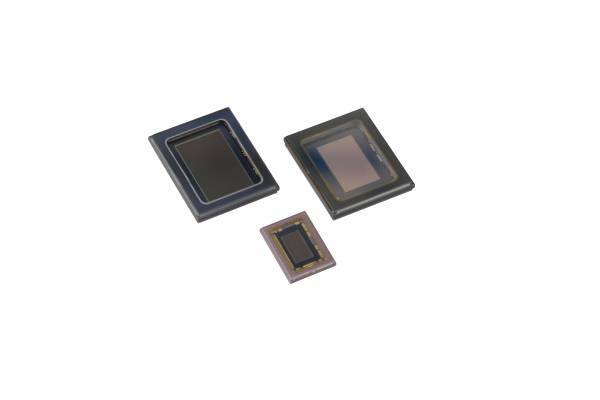 Back-illuminated CMOS image sensor featuring high sensitivity, high dynamic range and low noise.